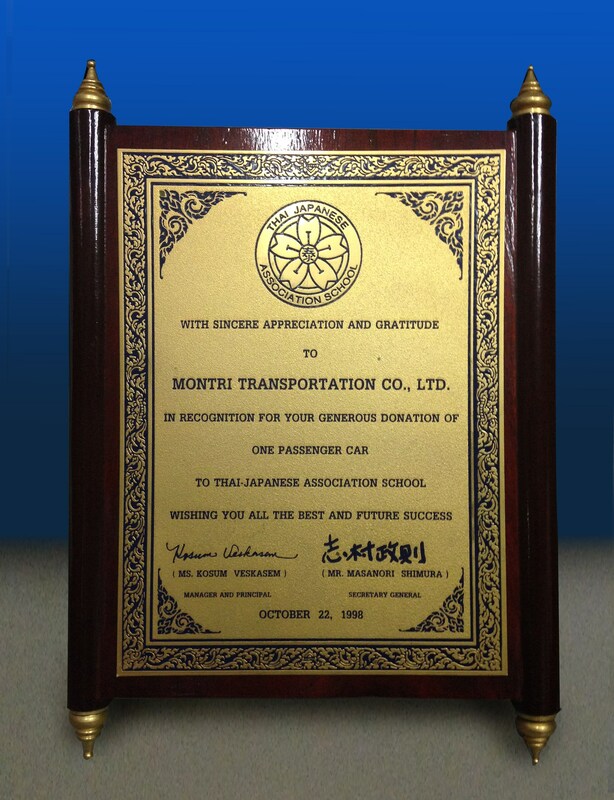 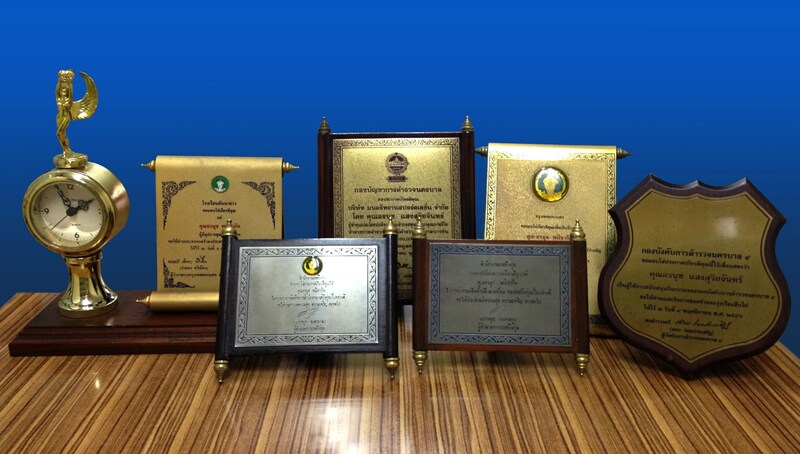 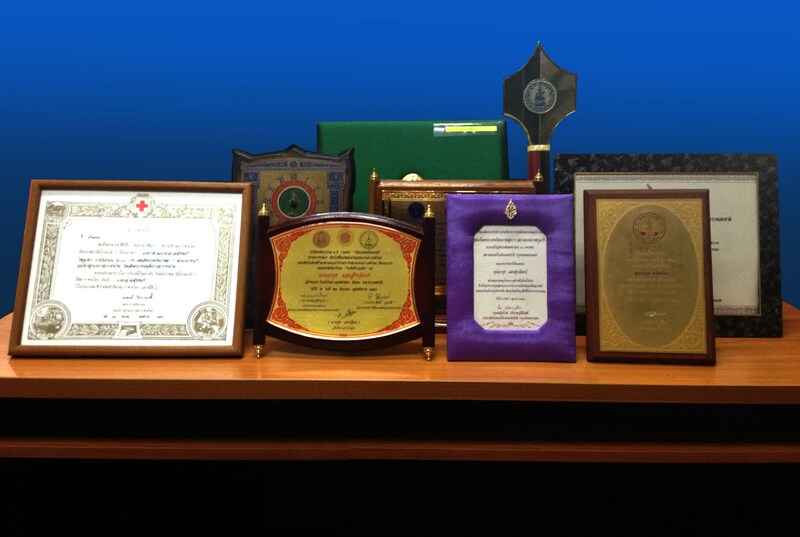 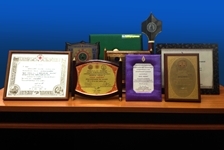 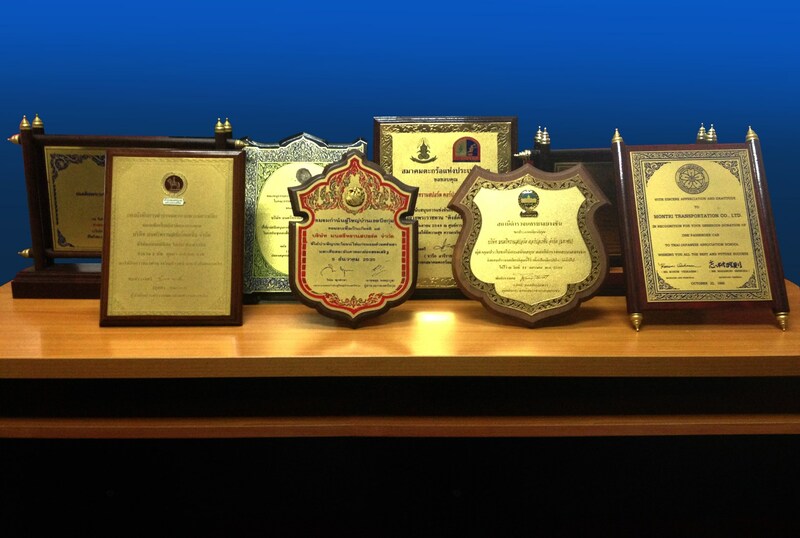 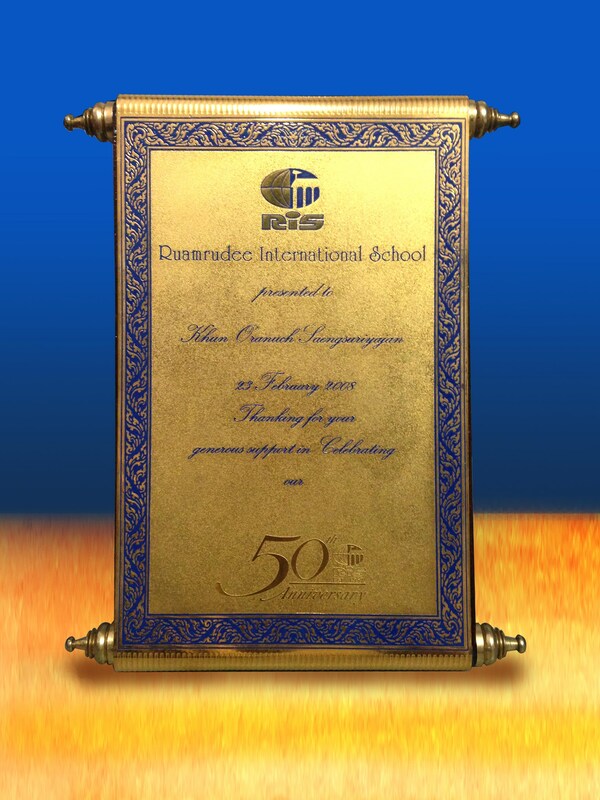 Over the years, Montri has received notable awards for its high standards of quality and safety in transportation service, as well as its active participation in CSR activities. 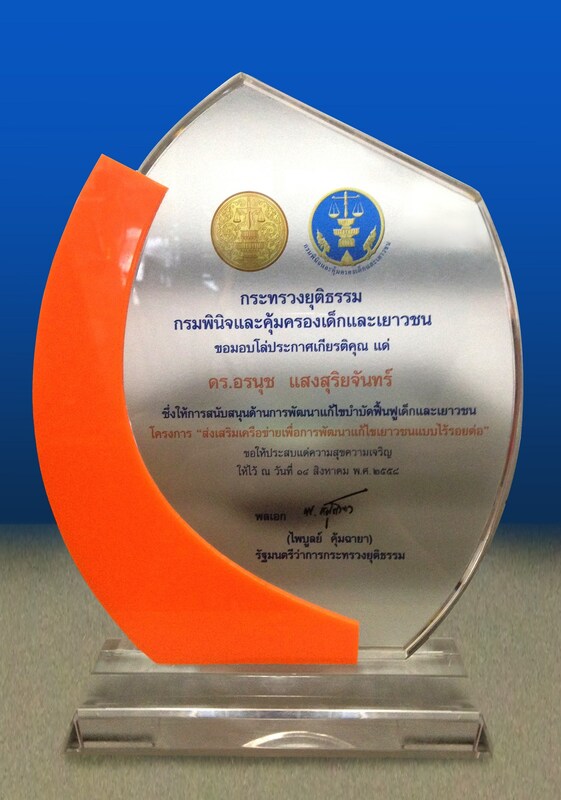 Montri received the White Factory Awards from The Department of Labour Protection and Welfare for how it dealt with drug problems in the workplace. 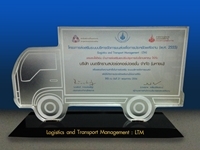 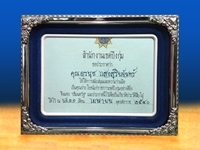 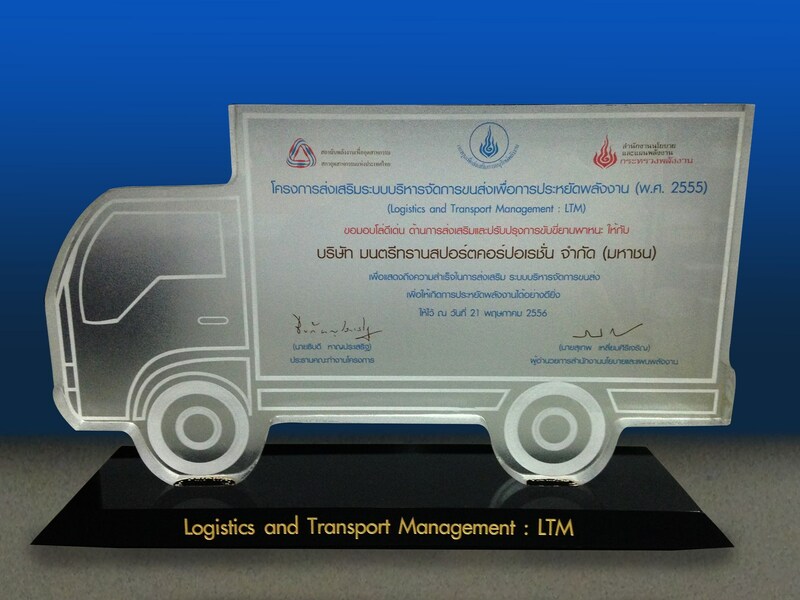 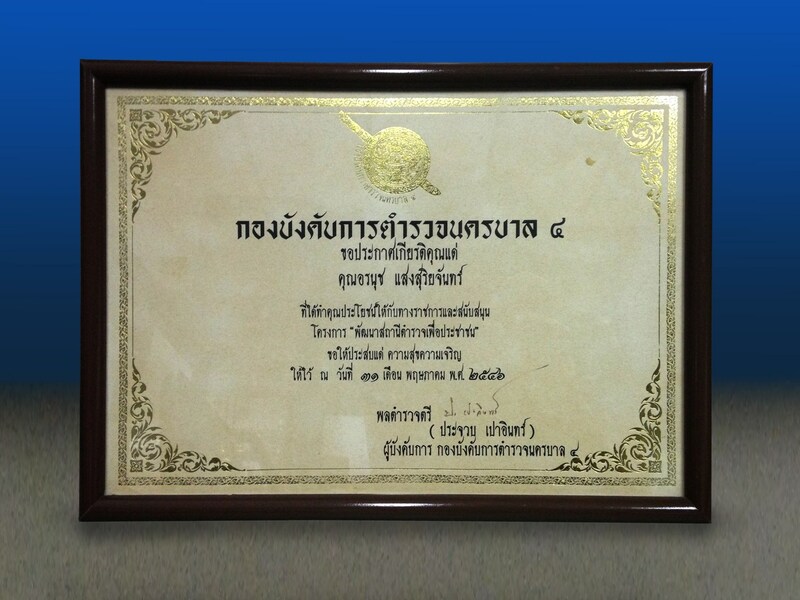 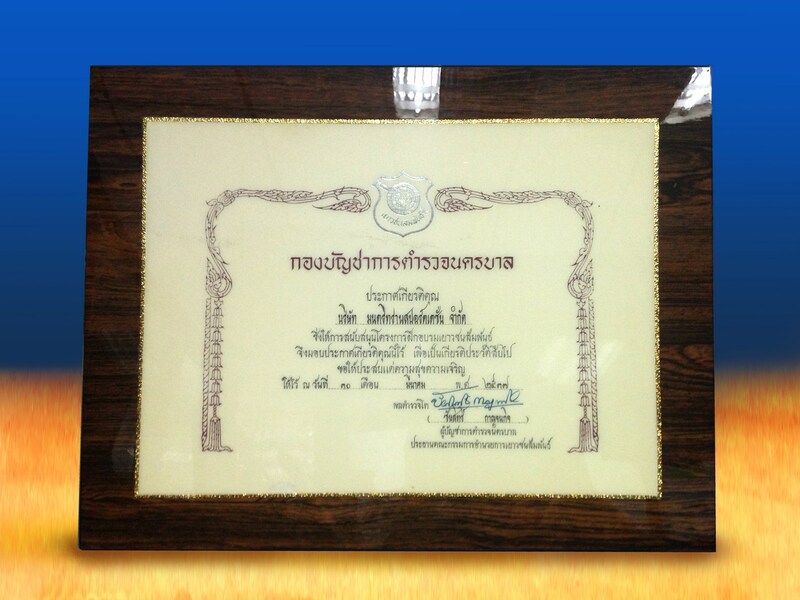 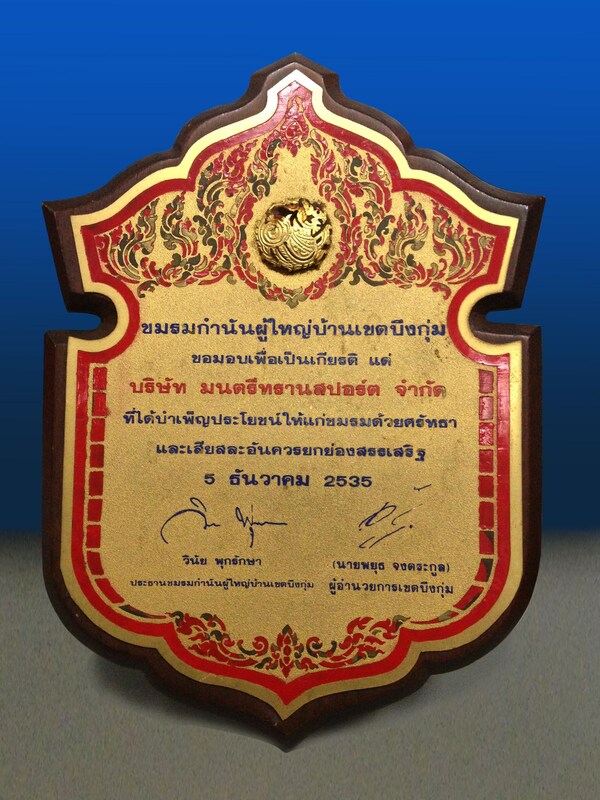 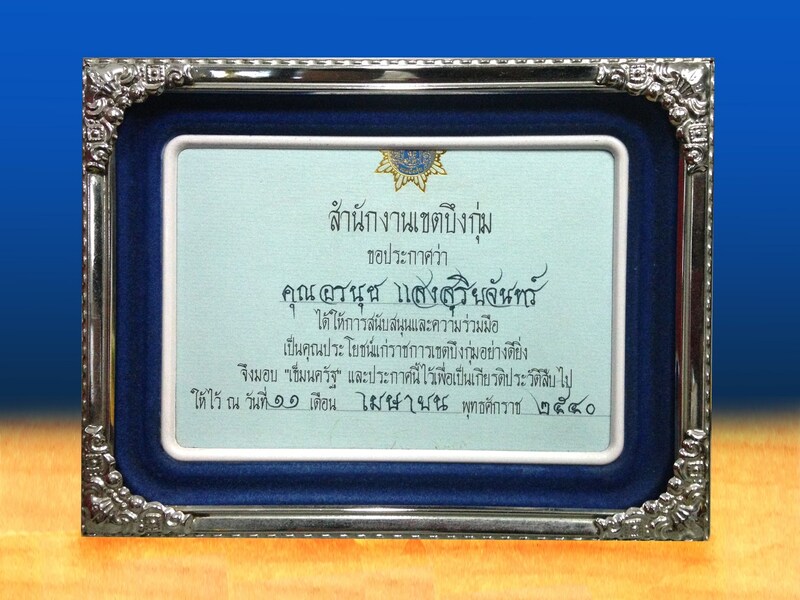 Montri received a Five Stars Certificate from the Department of Land Transport in Thailand for its introduction of a premium, double-decker bus with 48 seats. 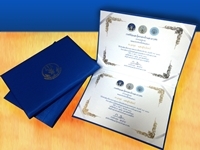 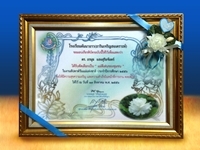 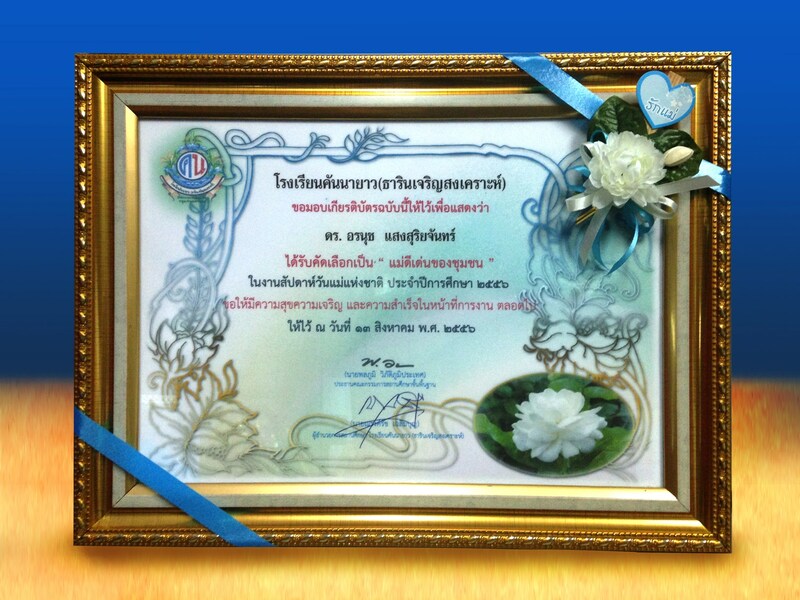 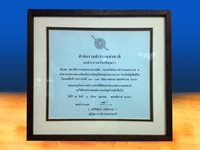 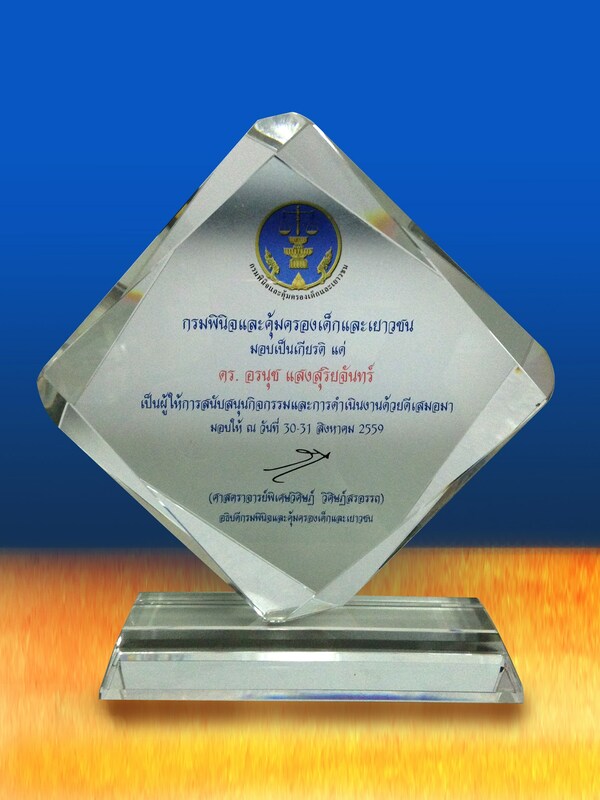 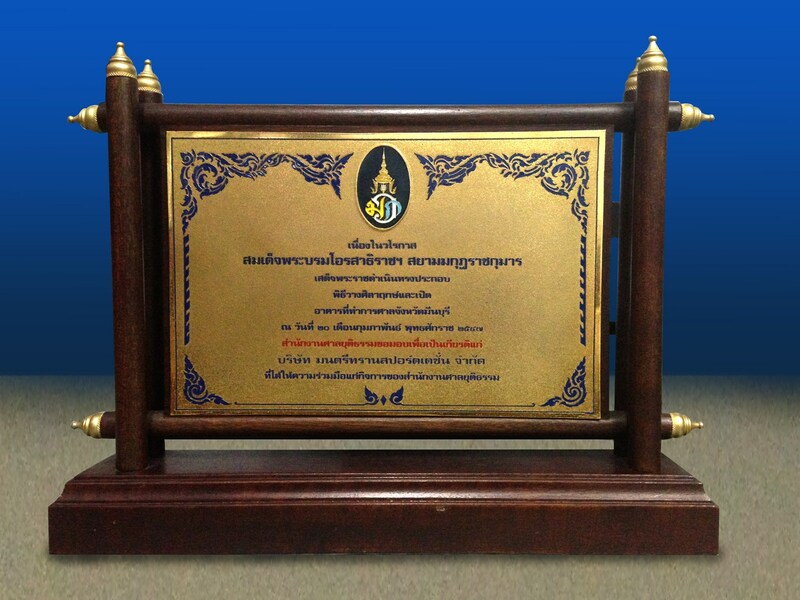 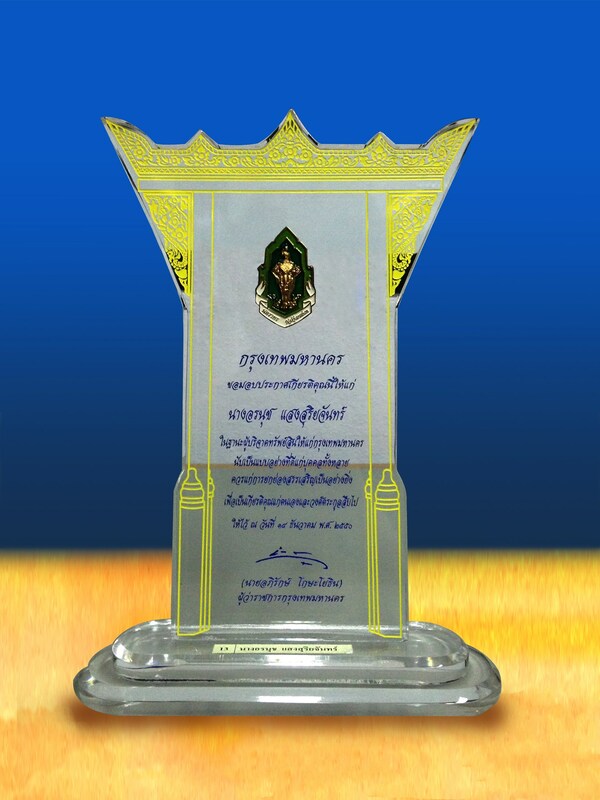 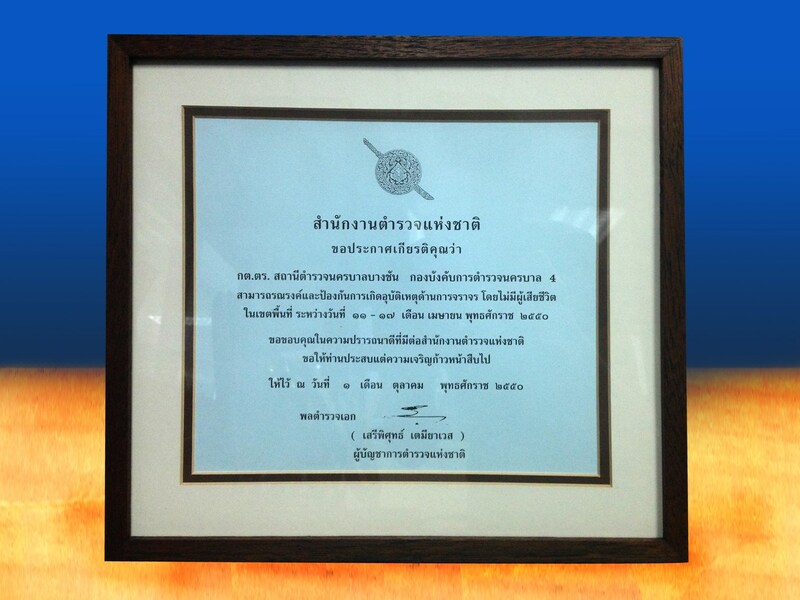 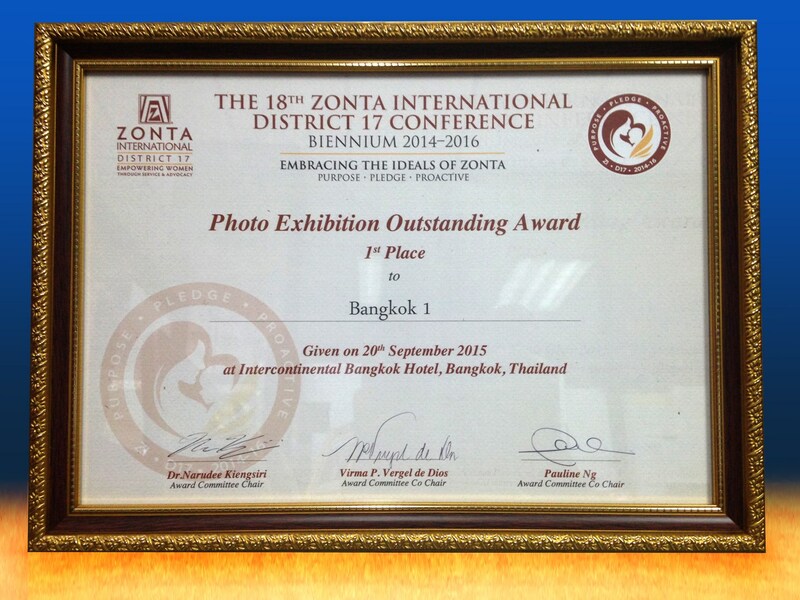 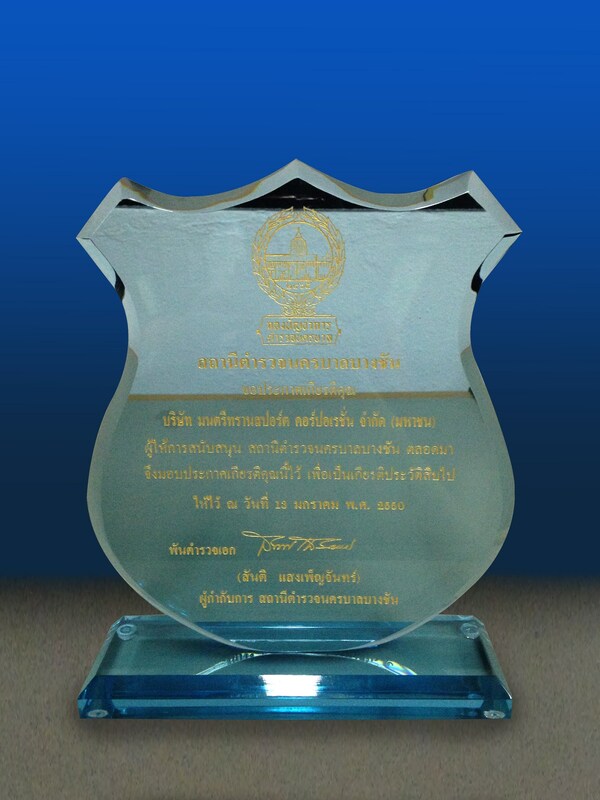 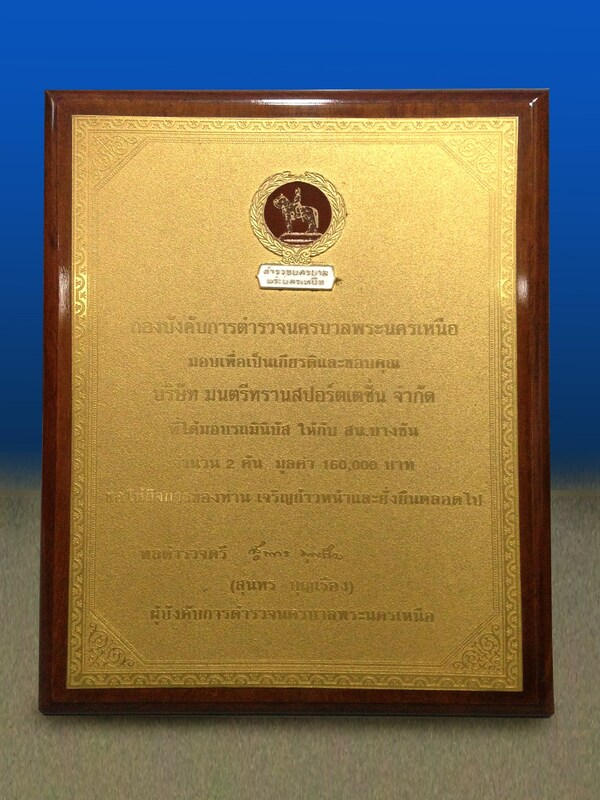 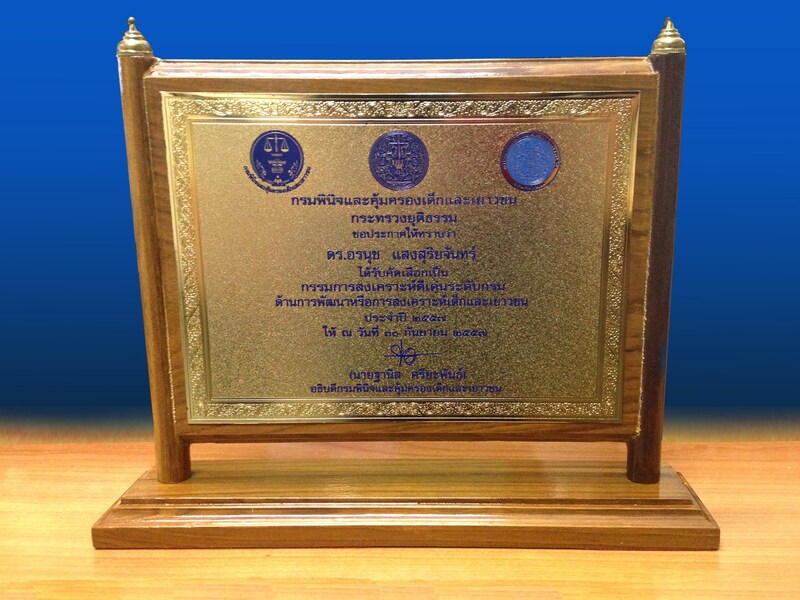 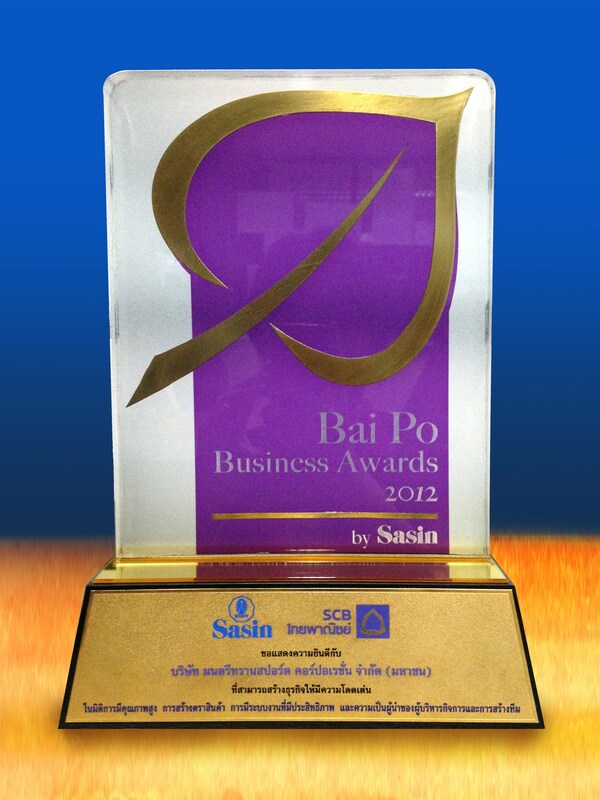 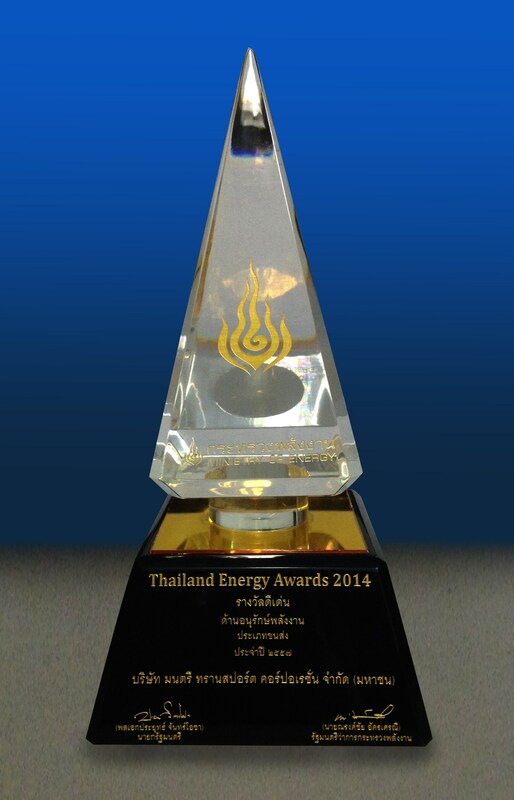 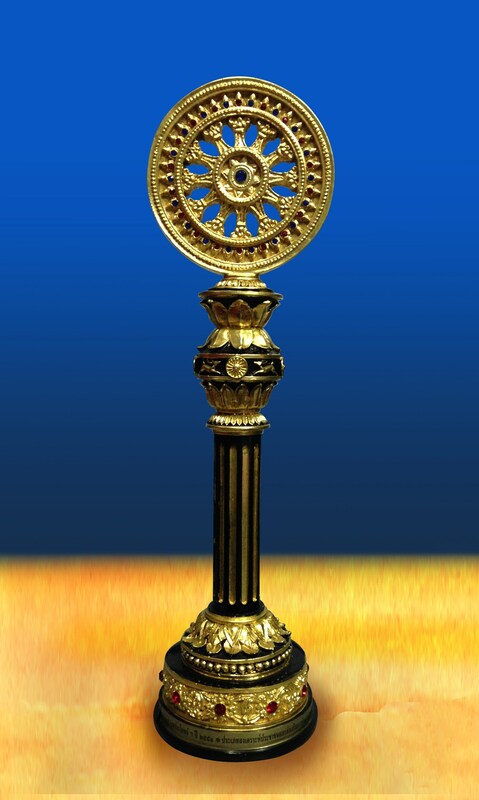 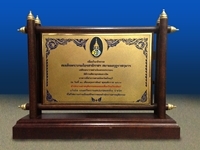 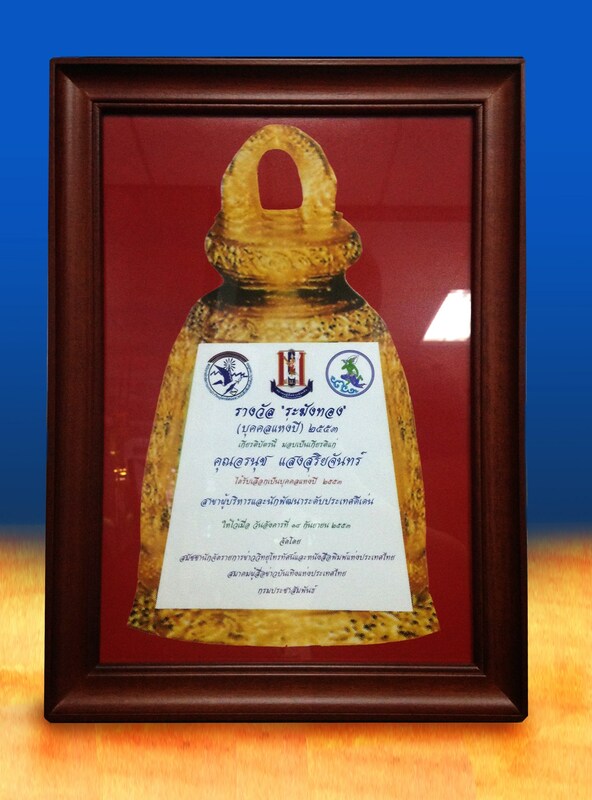 Montri received Bai Po Business Award By Sasin for its quality, efficiency, branding, leadership and team building. 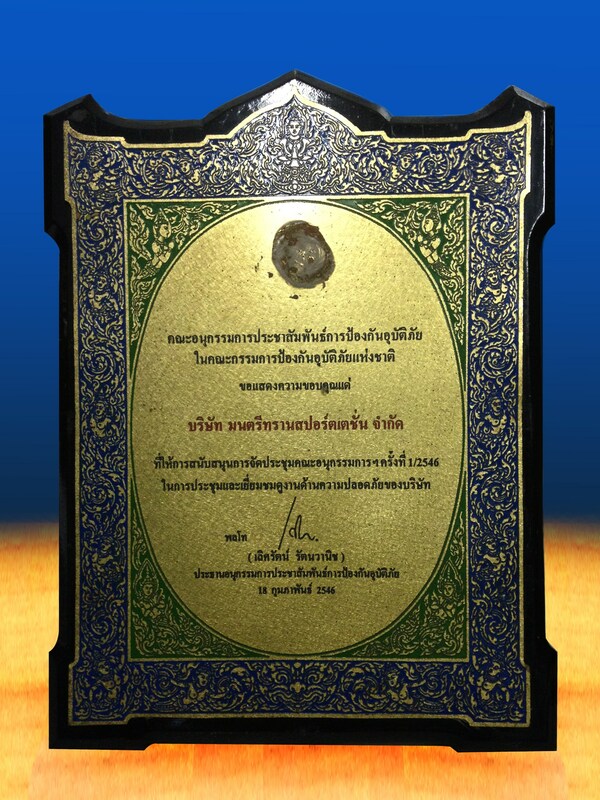 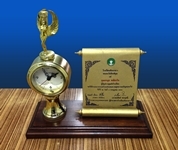 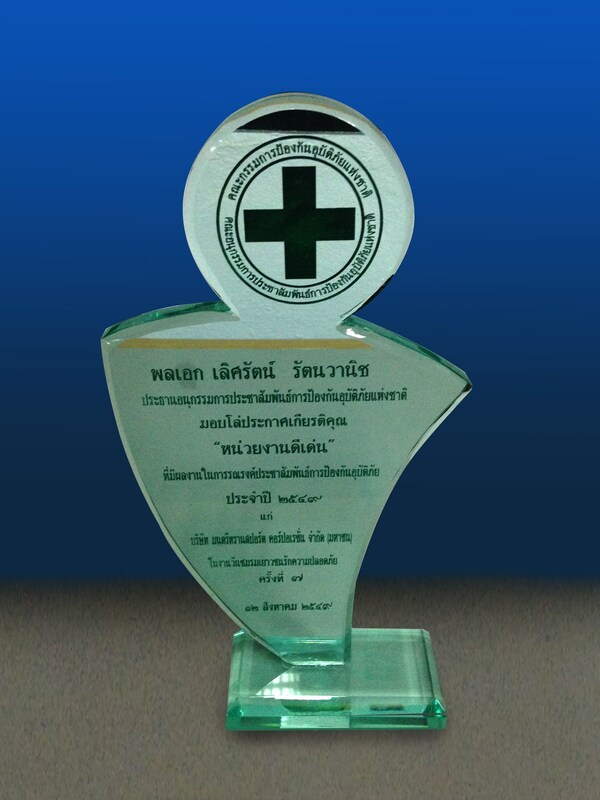 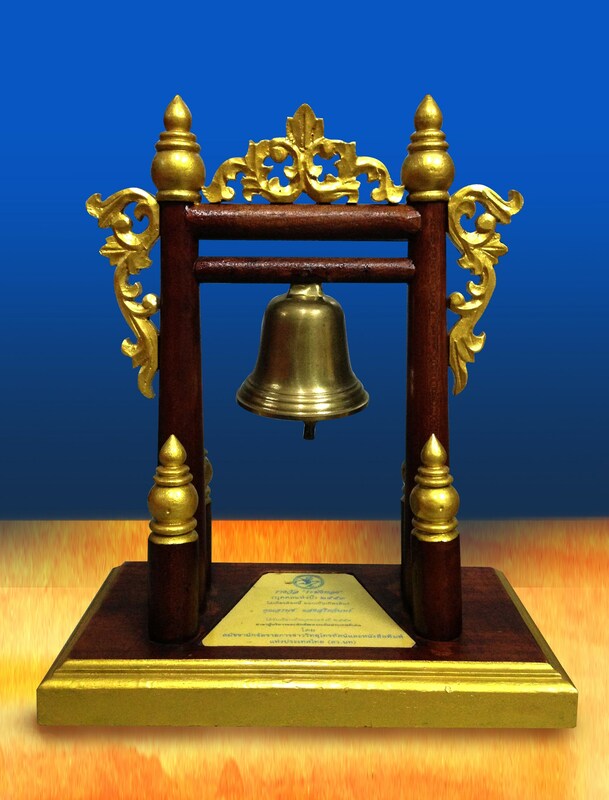 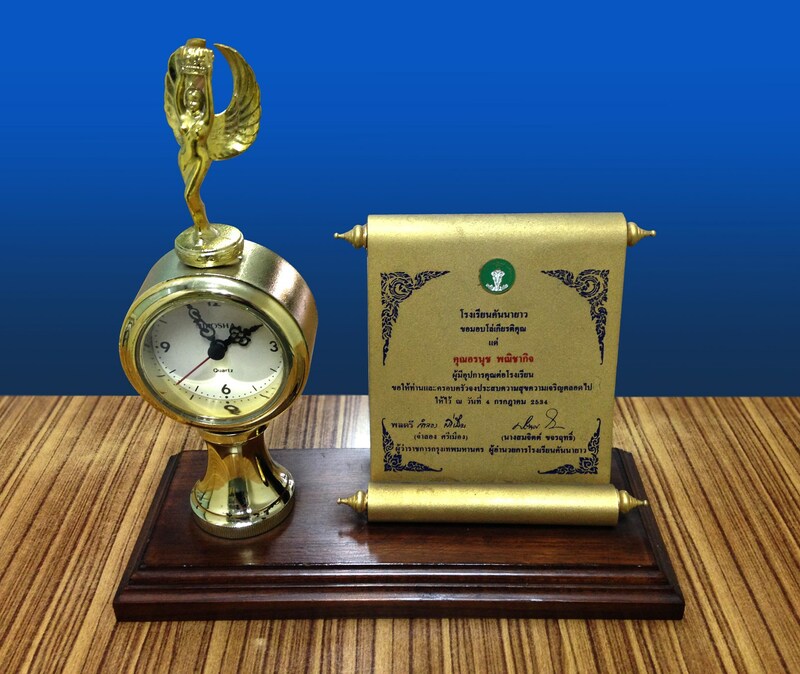 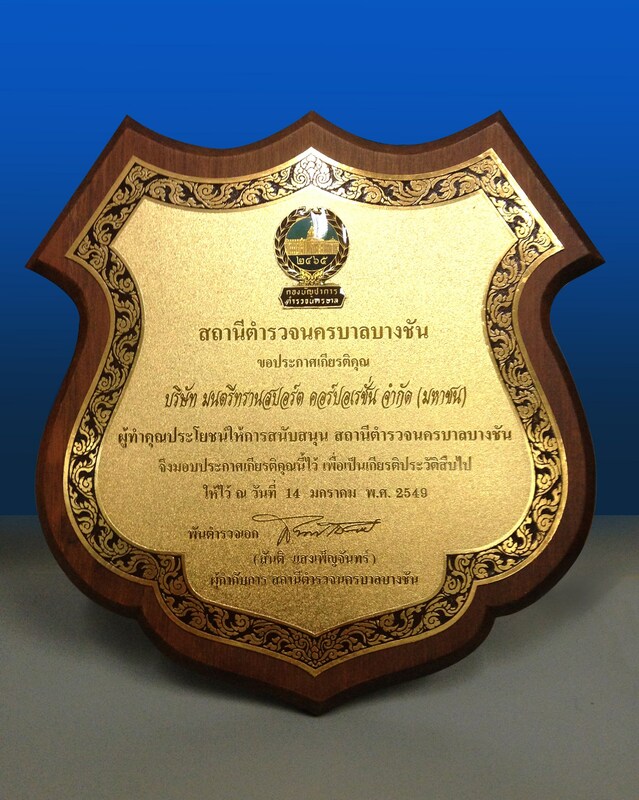 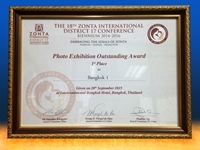 Montri Transport Corporation Public Company Limited was awarded the ‘Standard on Prevention and Solution to Drug Problems in an Establishment’ from the Department of Labour Protection and Welfare.